The EMrecruits network of clients are democratic, privately owned and managed independent practices. 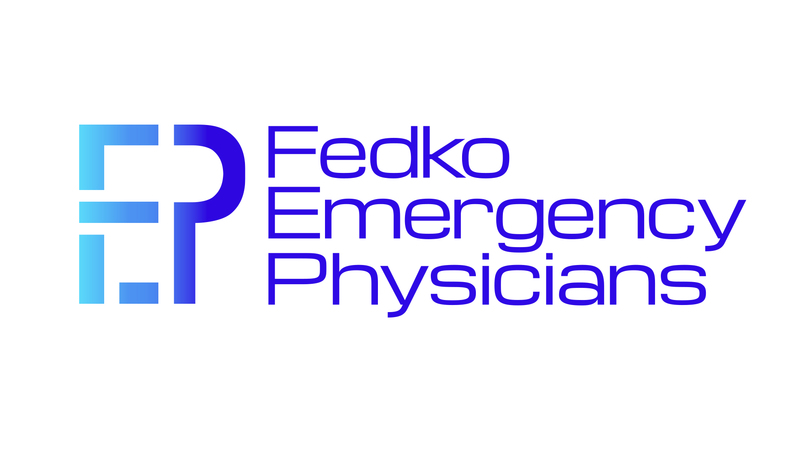 We offer emergency medicine providers a choice of pace, relationships and compensation models. Whether you are looking for the urban or tertiary care centers, the freestanding EDs, or urgent care centers – we have more than one option waiting for you to discover. Share EMpress News by EMrecruits!